The announcement of the expansion took place in the Ministry of Foreign Affairs and Trade in Budapest, in the presence of Chris Wilson, CEO of ITSH, Róbert Ésik, President of the Hungarian Investment Promotion Agency (HIPA), Péter Szijjártó, Minister for Foreign Affairs and Trade and the mayors of the three towns concerned. At the announcement, Péter Szijjártó pointed out on behalf of the Government that the main purpose of strategic cooperation agreements made with multinational companies that have a key role in certain sectors of the industry is to create jobs. "The objective of strategic partnerships and the awarding of the subsidy based on individual government decision, which is also the case here, is to create and maintain jobs in Hungary." As a matter of fact, the most efficient way of maintaining these jobs is to base them on the competitive knowledge of the professionals holding these jobs, instead of the cheapness of labour. It is due to their world-class performance that has convinced investors not to settle in other countries or regions" – the Minister said. "Recruitment is one of the most sensitive issues in the operation of ITSH. We require a continuous supply of well-qualified specialists with foreign language proficiency. For us, this is a question of both quality and quantity. The job creation subsidy helps in our efforts to avoid any form of compromise, and to employ Hungarian specialists at all of our rural sites, who could perform their jobs anywhere in Europe. 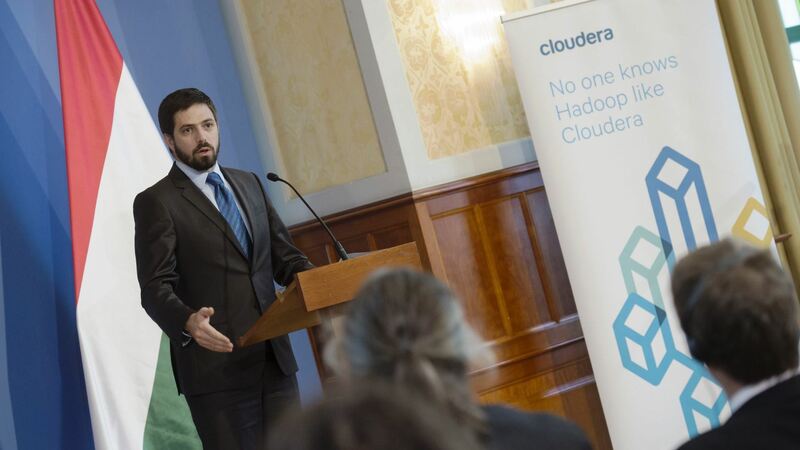 This is not only the interest of ITSH: this is how we can contribute to the regional and even the international competitiveness of the Hungarian ICT sector" – Chris Wilson explained. 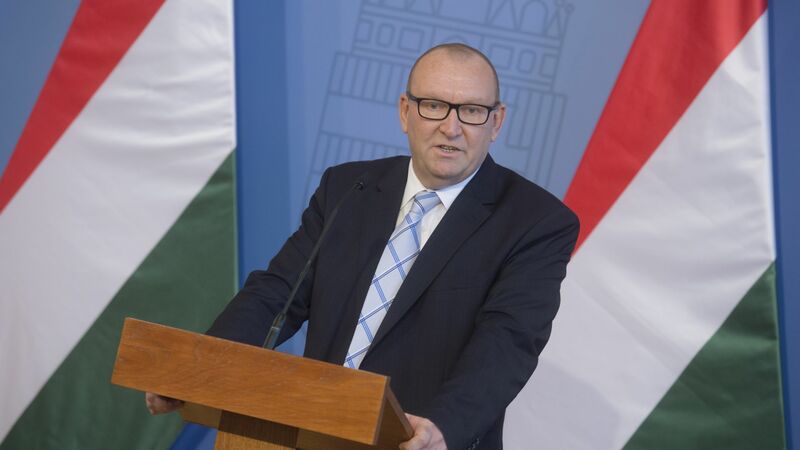 Considered a strategic partner, there are regular consultations between the company, the Hungarian Government and the Hungarian Investment Promotion Agency (HIPA), which also affect development concepts. It is partly owing to this process that the number of Hungarian ITSH employees will be close to five thousand in 2017. "When HIPA looks for potential job-creating investors around the world, the case studies demonstrating real practices are great help in promoting Hungary as an investment location. We regard the ITSH story as a best practice that does not only add Hungary to the map of ICT investment stakeholders, but actually makes it one of the most attractive locations" – added Róbert Ésik, President of HIPA.